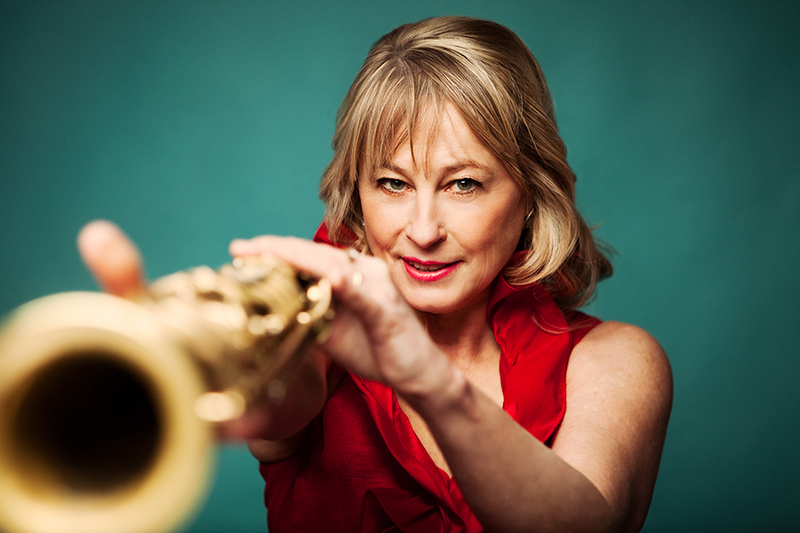 Four-time JUNO Award winner, two-time Grammy nominee, and Officer of the Order of Canada, soprano saxophonist/flautist Jane Bunnett once again brings the soul of Cuba to the hearts of Canadian music-lovers. 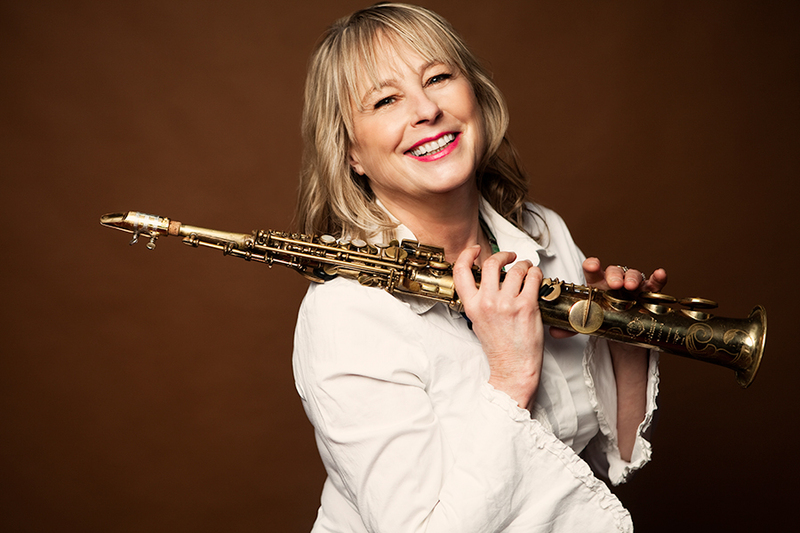 Along with her new and exquisite all-female sextet, Jane Bunnett and Maqueque, she will reveal the band’s fresh sound and unveil the new self-titled CD with summer festival stops in Winnipeg, Toronto, Saskatoon, Calgary, Edmonton, Stratford and more! Already a national treasure, Jane Bunnett certainly doesn’t sit on her laurels. She’s too busy creating music, touring and championing Cuban artists, and making sure visas are in order, for that. 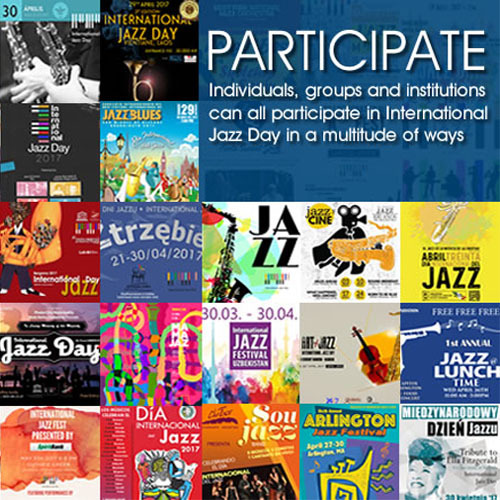 A long-time jazz musician on the scene, Bunnett began digging deep into the music of Cuba during a trip there in 1982, and falling in love with its intricate folkloric Afro-Cuban rhythms, blending them with contemporary jazz sounds. 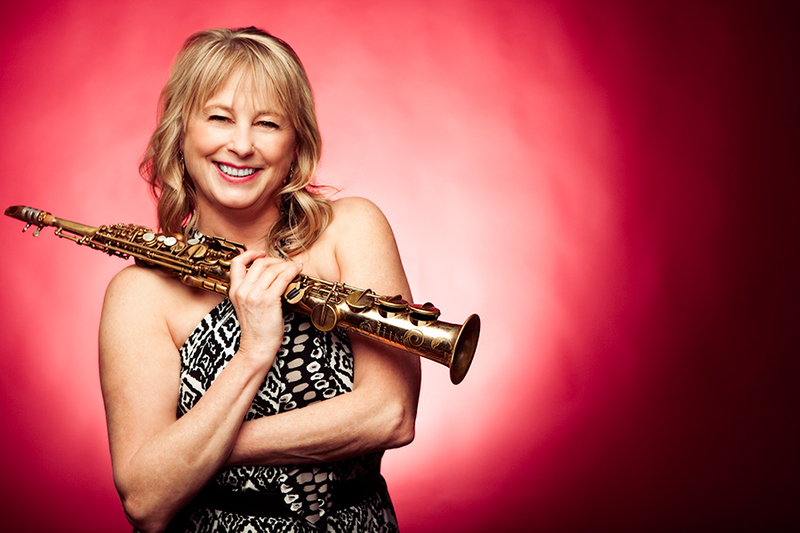 It’s an ongoing passion for her and her husband, trumpeter Larry Cramer – in spite of the hair-pulling, painstaking work that goes into arranging tours with Cuban artists. 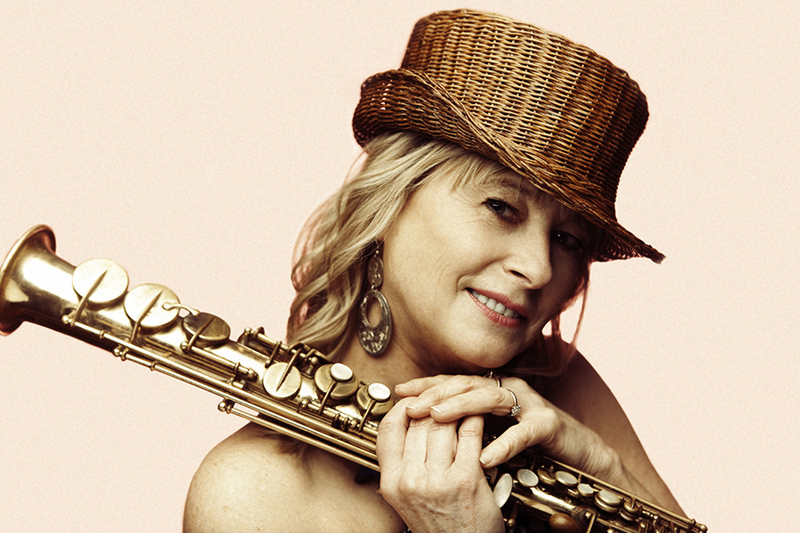 Bunnett has been credited with introducing a lot of great Cuban musicians to North American audiences over the past couple of decades, including Dafnis Prieto, Yosvany Terry, Pedrito Martínez and David Virelles. 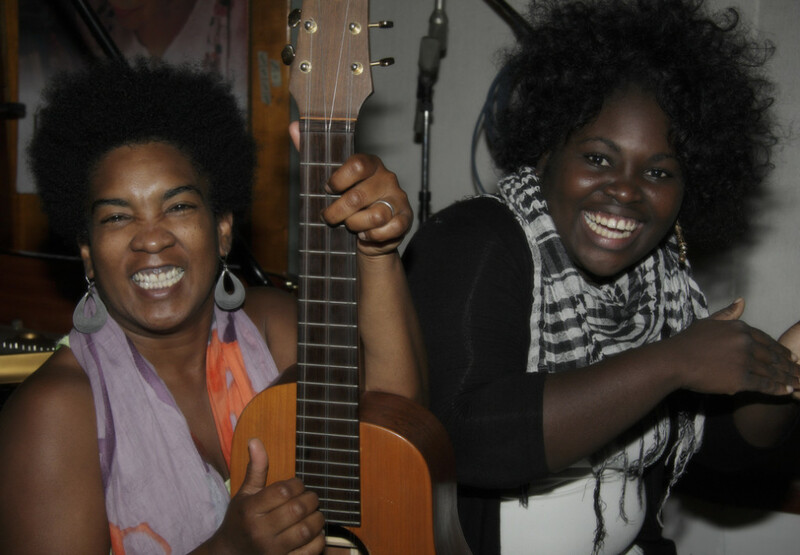 Her latest project is an assembly of all-star Cuban musicians, a sextet which includes herself and five extraordinary young females. 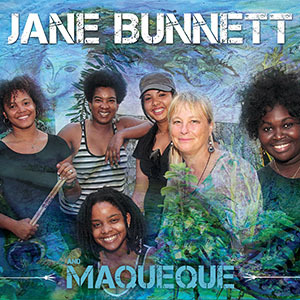 Jane Bunnett and Maqueque (pronounced Mah-keh-keh), will be touring Canada followed by a US tour (if all goes well on the visa front). 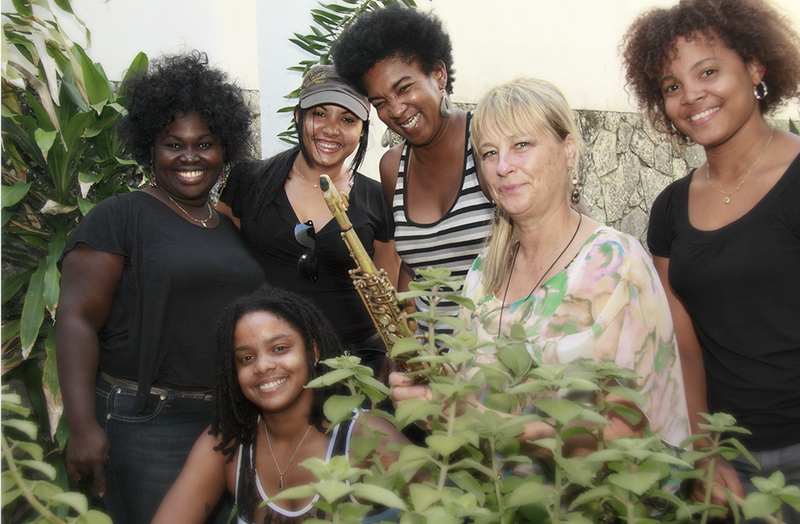 Maqueque band members are Jane, on flute and soprano sax, virtuoso drummer Yissy García, dynamic percussionist Daymé Arceno, (who is also a powerhouse vocalist), Yusa on tres guitar and fretless bass, pianist Danae, and Magdelys on batás and congas. The album is a rhythmic and vocal feast, with thick and lush arrangements that at times foray into frenzied montuno improvisation and vocal scatting, such as in the title track “Maqueque.” A very fitting name, when loosely translated it means the energy of a young girl’s spirit. Certainly it’s also fitting for the band, since all of the young women are actually in their early ‘20s except, Jane and Yusa. 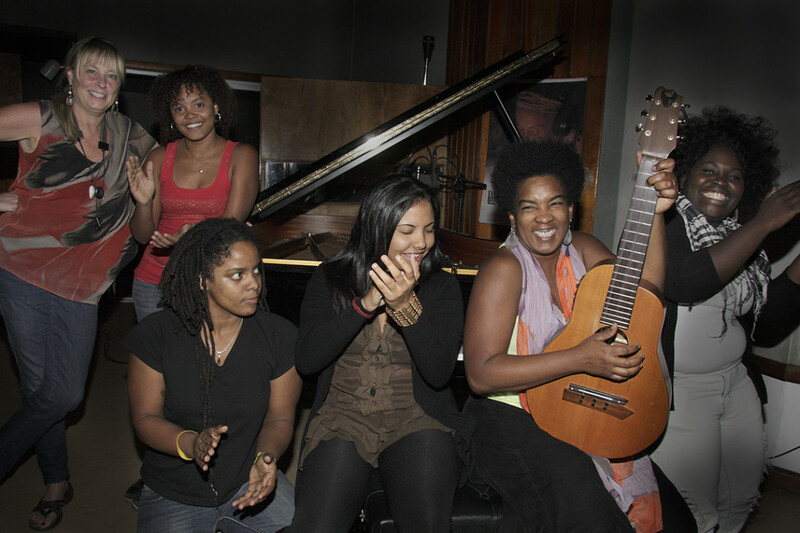 The group’s fresh and highly accessible take on jazz vocalization – as on the cover of “Ain’t No Sunshine When She’s Gone,” featuring the stylings and deep resonant voices of Daymé Arceno and Yusa, which are reminiscent of morna/fado chanteuse Cesária Évora – stirs the soul especially when blended with Bunnett’s mournful yet sensual soprano sax riffs. There are a couple compositions by Daymé, such as the tres guitar-driven Afro-Cuban track “Canto a Babba,” highlighting a call-and-response theme, interwoven with effortless, playful soprano sax and vocal lines throughout. Another gem is her “Guajira S. XXI,” which also showcases a similar sprightly yet haunting vibe, again with the dulcimer-like tres guitar, but this time with intricate flamenco-like clapping rhythms, soaring flute and no vocals at all. It’s a beautifully voice-laden album, (they all have tremendous singing voices), but driven by the propulsive intense rhythms of drummer Yissy Garcia and percussionist Magdelys.There are also tracks that accentuate the piano, like the song “Mamey Colorao,” a quirky 1940s Cuban piece composed by the late great Cuban ivory-tickler Pedro Peruchin. The JB & Maqueque version is quite different in arrangement, but pianist Danae stays somewhat truer to the Peruchin original while the other players take flight. A smooth but lively cha cha cha number, “De la Habana a Canada,” literally drives home Bunnett’s idea of permeating our Canadian musical landscape with intoxicating Cuban sounds from Havana. 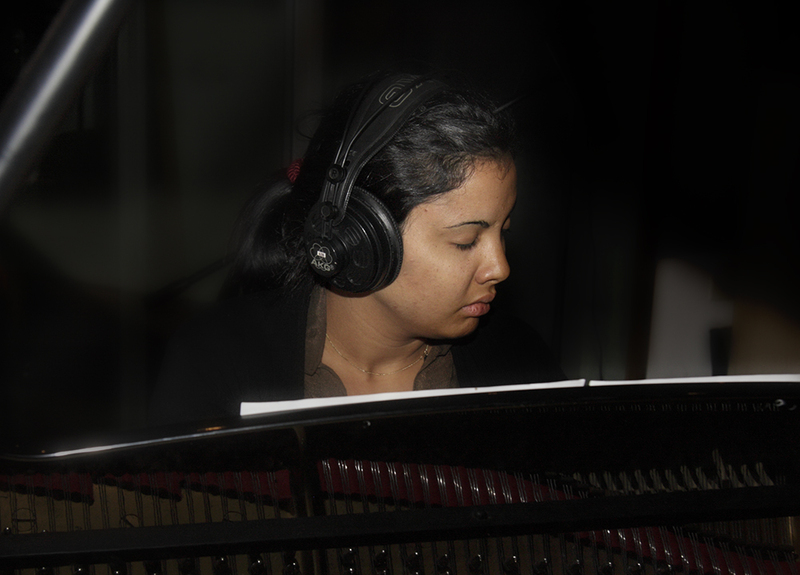 The pièce de résistance, however, is the last track, “Song for Haiti,” which incorporates mellow, soothing flute, urgent horns courtesy of frequent collaborators, Toronto’s Heavyweights Brass Band, and swirls of strings that lead in to a sultry spoken word piece by Cuba’s most celebrated female rapper/poet, Telmary Diaz. The 10-track album was mixed and mastered by David Travers Smith and recorded in Abdala and Egrem studios in Cuba, in Toronto at Canterbury with Jeremy Darby, Found Sound with David Travers Smith, Number Nine studios with George Rodina, and for the song “Song for Haiti,” Green Door with John Critchley.